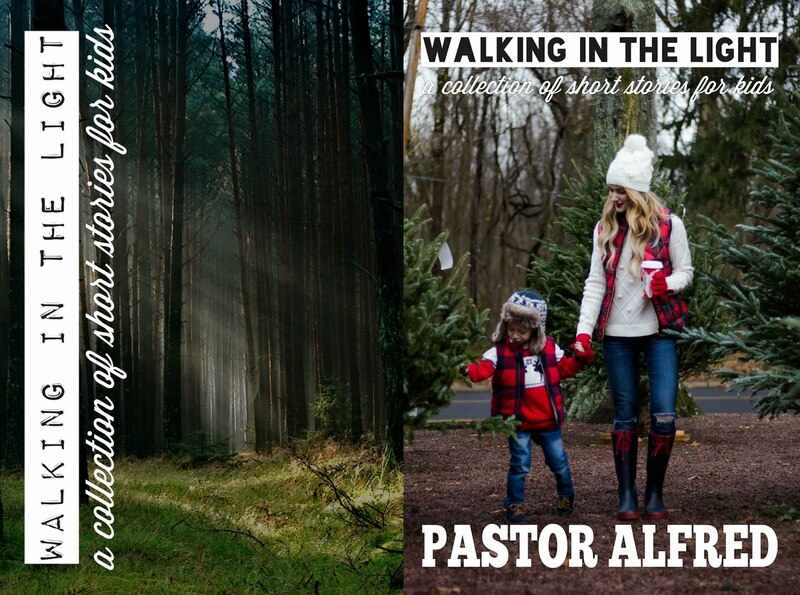 Walking In The Light is a collection of 10 short stories that uphold family values and teaches kids how to navigate circumstances in life with the Word of God and the wisdom of God in a way that is packaged as the very best in Literary Entertainment. Kids would never stop loving the stories and never forget the lessons they learnt. Grow Ups would swim in the pool of nostalgia as the stories will remind them of stories of their own childhood as they travel through storylines that unravel plots of so many things they can more than relate to. This book also makes for a Great Gift to give to loved ones and friends with kids.